5. Scottish Days / Highland Games 2014 | Friends of Clan MacLaren e.V. 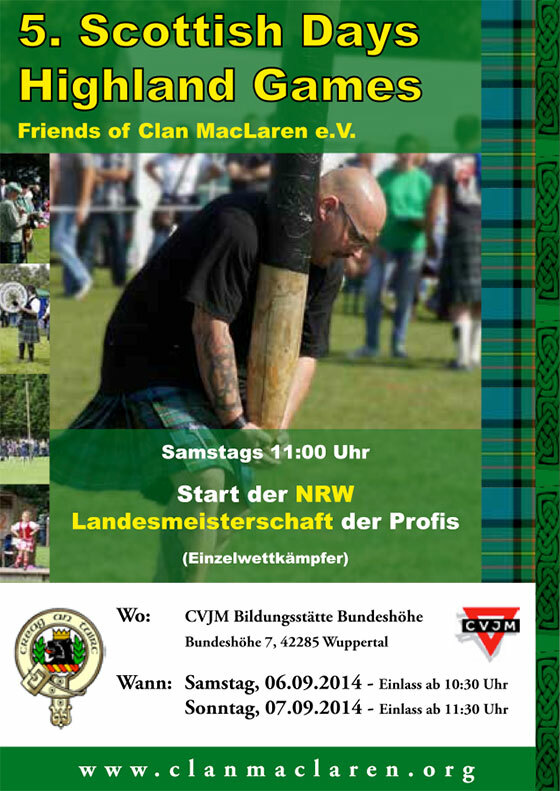 Flyer Highland Games 2014 als PDF-Dokument zum download.